Hire a 4WD and see Fraser Island your own way! 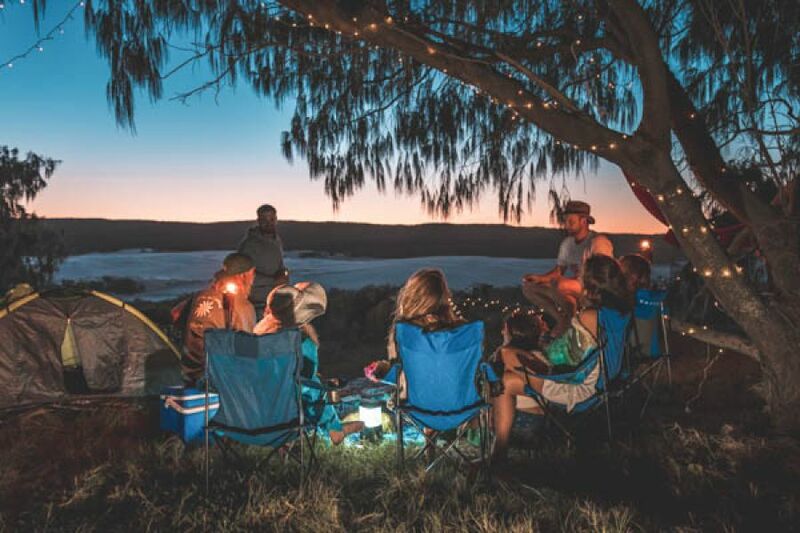 Spend your evenings under the stars, enjoying the wilderness around you while having the freedom to roam the beaches and tracks during the day! Feel the freedom with Aussie Trax: 4x4 Hire and Camping Package getaway to Fraser Island. This package will allow you to have the freedom of driving in your own 4WD vehicle with all the necessary supplies for a camping adventure! We will supply everything you will need to enjoy your adventure, right down to the camping and vehicle permits, meaning you can start your tour of Fraser Island with ease. All you need to bring along is your provisions and sense of adventure for an amazing island experience! See all of Frasers top spots! Fraser Island has many sights and locations that you will want to see during your trip. In order to help you enjoy the island and maximise your fun, you will be giving a suggested itinerary when you pick up your vehicle! Itineraries are suited for Fraser's Eastern Beach ride times as well as the number of days you will be on the island. We will suggest potential campsites such as Poyungan Maheno or Wyuna to make sure you have a good idea where you can spend the night! Your itinerary will be allow you to see all the must see site of Fraser Island! Please enquire about additional pricing. All prices are per person. Barge times must be booked in advance and guests are required at our office 2.5hours before the barge departure, for a safety briefing. Please pack a small overnight bag, change of clothes, swimwear, food and drinks, hat, suncream, sunglasses, towel and camera.